ABS (Acrylonitrile Butadiene Styrene in full). Produced by the polymerization of acrylonitrile, butadiene, and styrene making it incrdibly strong. 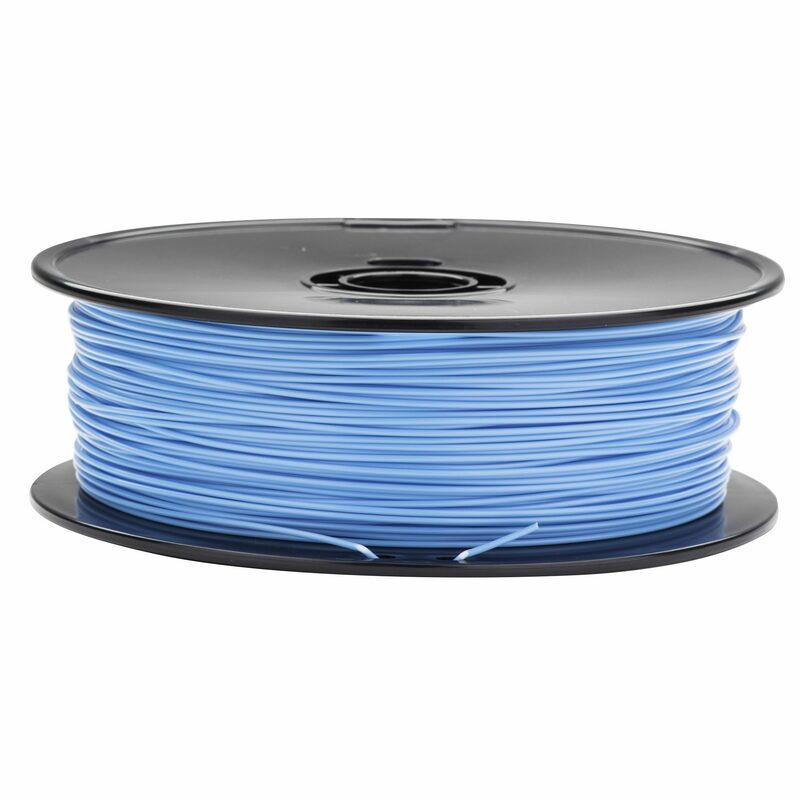 ABS is much stronger than the PLA filament.